Spring Clean-Up Day, a community tradition since 1969, is coordinated by the Rotary Lunch Club. The event is held the second Saturday of May. Volunteers usually rendezvous at Phil Baux Park at the base of Snow King, Hoback Market, and the Old Wilson Schoolhouse for a complimentary breakfast and road assignments before setting out to clean streets, highways, and pathways. Trash bags will be provided. 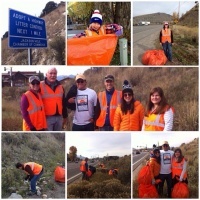 Jackson Hole nonprofit organizations, businesses, Wyoming Adopt-A-Highway agencies, and hundreds of volunteers hit the streets and highways throughout the community with garbage bags in hand to clean up debris left behind as the winter snow melts. Trucks, provided by Teton County, the Town of Jackson, and other volunteer groups, collect bags of roadside trash left by clean-up volunteers. For more information about the Rotary Lunch Club Spring Clean-Up, please contact Bob Norton, click here to email or call 307.733.2087. 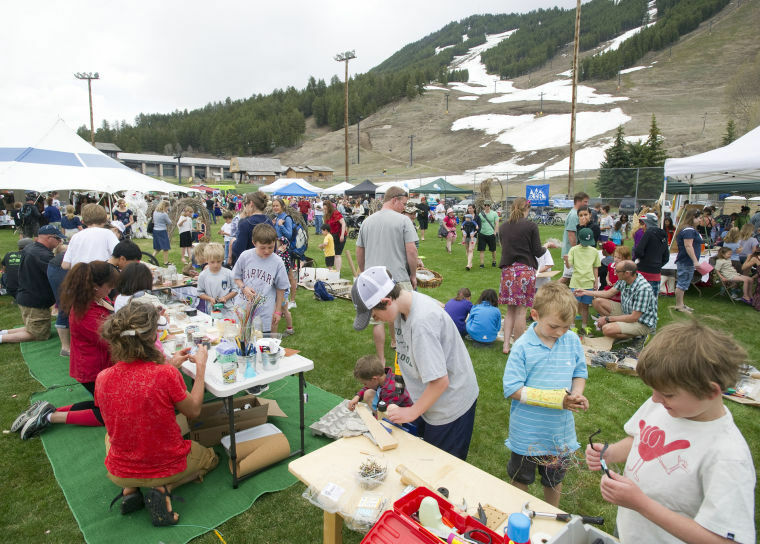 Jackson Hole EcoFair hosted by Energy Conservation Works traditionally follows Spring Clean-Up. 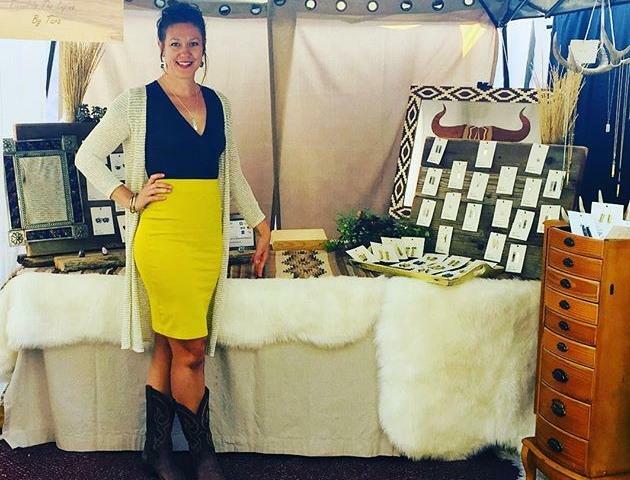 The event is an annual celebration of environmental stewardship with sustainability-oriented booths, live music, local food, demonstrations, kids’ activities, recycling education, and more. The event draws roughly 2,500 participants annually. For more information, please visit www.jacksonecofair.org. 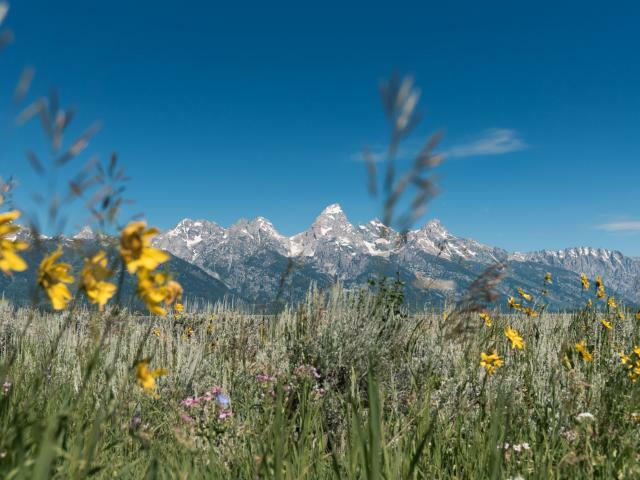 As Teton County strives to reduce our landfill-bound waste stream, organic waste diversion will play a larger and larger role in helping us down the Road to Zero Waste. To learn about the department’s 2017 efforts, download their press release. Click here. Call 307.733.7678 or visit tetonwyo.org/recycle and HowDoYouRRR.org to learn more about the services and programs offered by Teton County Integrated Solid Waste and Recycling. Twice each year (and more often as needed), the Jackson Hole Chamber of Commerce takes the opportunity to hit the streets and promote community service. 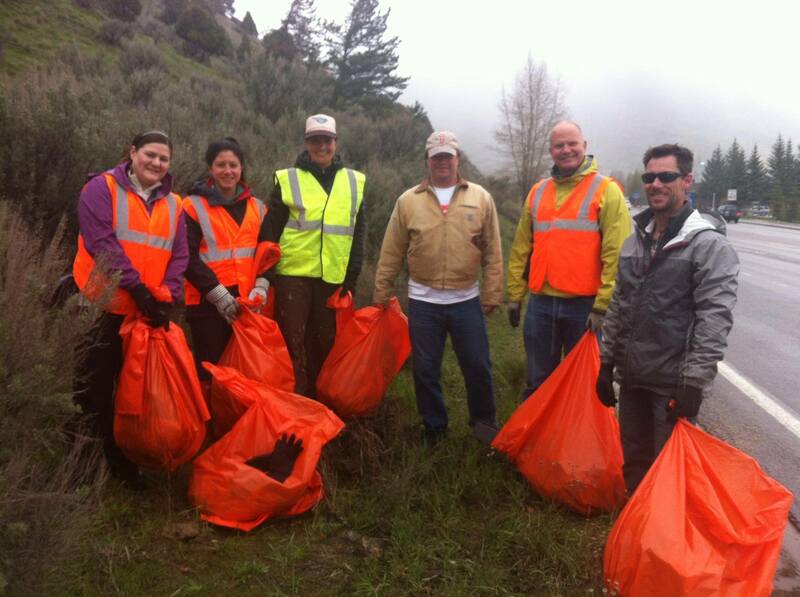 Staff and other volunteers are proud to help keep Jackson Hole beautiful. Wyoming residents in civic and other nonprofit groups are invited to join the Adopt-A-Highway program to help keep the view from Wyoming’s roads beautiful. Adopting groups show their civic pride by creating a cleaner environment, save taxpayers money by reducing the amount of litter WYDOT must clean up and raise awareness and change attitudes about littering. Groups must sign an agreement to adopt a two-mile section of highway for at least two years, and pick up litter at least twice a year. Organizations interested in adopting a highway section should call David Fedrizzi at 307.352.3000. 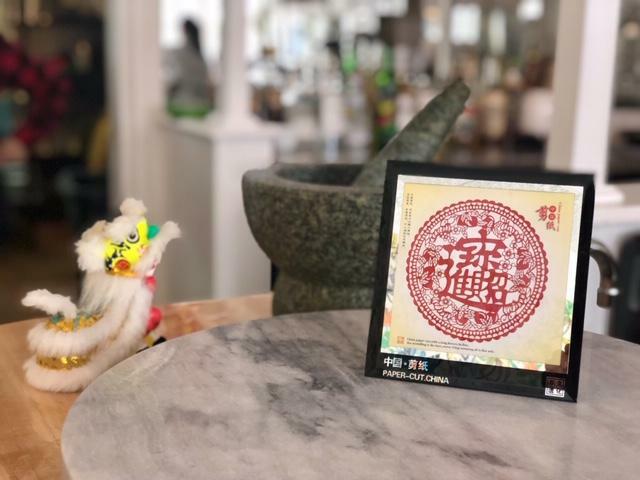 For more information, please click here. A number of Adopt-a-Highway sections near Jackson are currently available. Thanks to Mike Hardaker with Mountain Weekly News for personally collecting trash along the roadway and for taking steps to organize volunteers!